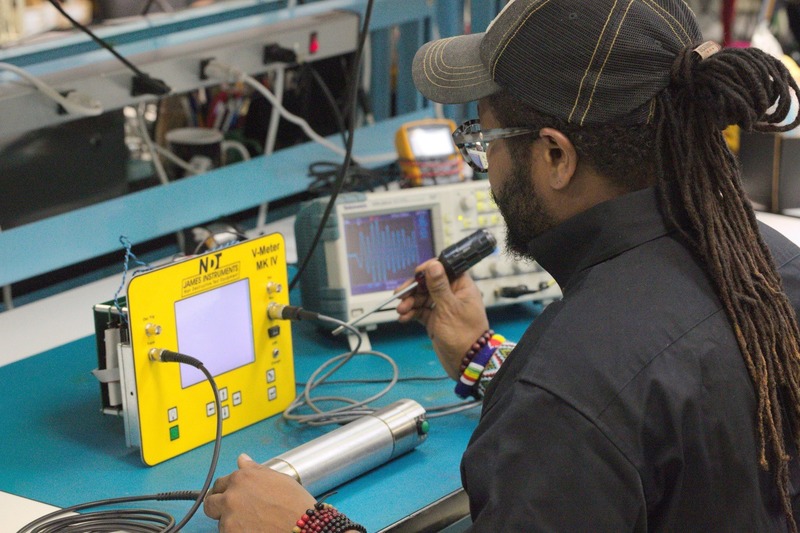 James® Instruments offers Calibration and Repair services for all of our products. Disassembly, cleaning and lubrication (where needed), plus a Calibration Certificate. 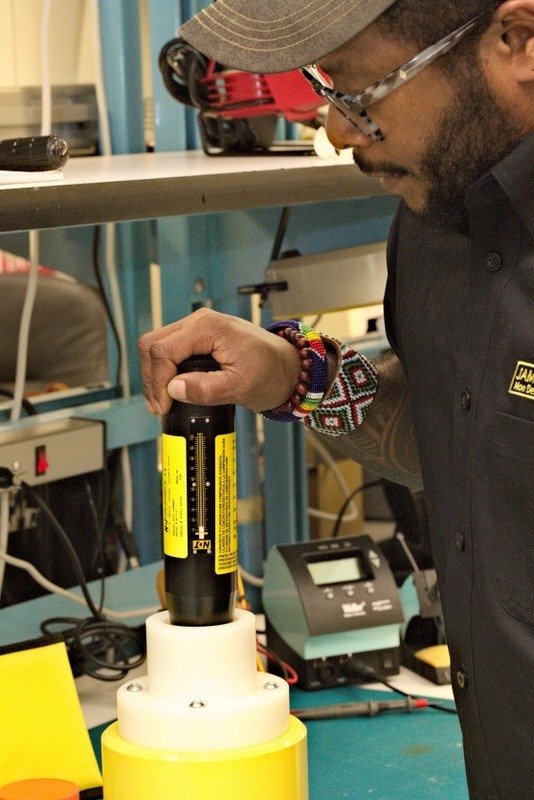 All Calibrations are NIST traceable. An evaluation of the unit or system. A detailed list of all parts to be replaced and the service required to restore the system. All repairs are quoted prior to the completion of a repair. 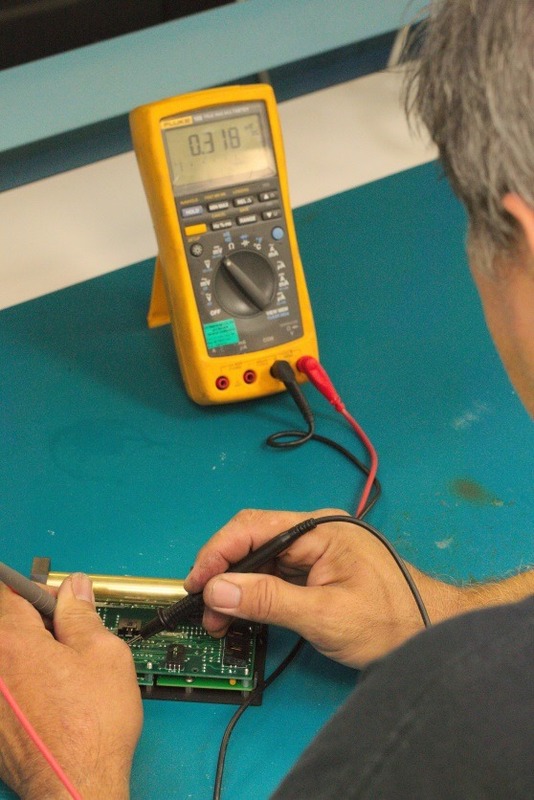 Most Calibration and Repair services are completed within 10-15 business days. An Expedited service of 3-5 business days is available for an additional charge (10% of new). All repairs are warrantied for a period of 90 days after the repair service. our office at: 1(800) 426-6500 or 1(773) 463-6565. To request a repair service, please complete the Service Request Page below. Then print a copy for your records, and a copy to be included it with the system to be serviced. To register a NEW product, please complete the requested information below.